For individuals with new businesses or blogs that seek to get quick online presence and need help on testing their sites, Mambo Microsystems Ltd can help you out. There are many service providers out there offering free web hosting services. However, a problem comes when you cannot get control of your online security, meaning other users can always access your data. 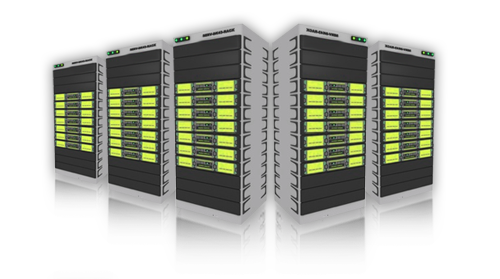 Thus, it advisable to spend a few dollars and get the best hosting services. Through our low-cost web hosting plans, you get the best client attention. You will never have to worry about embarrassing downtime issues again! We have helped thousands of startups go online at affordable prices and from their testimonials, we gave them one of the best deals in the industry. One thing that happens with companies claiming to offer free web hosting services is that there are always hidden costs. As a client, you will either pay through persistent intrusion and interruptions on your site or annoying ads from your hosts. We have a customer support team that consists of experts who will help you get started. In case you have any questions related to your website or our hosting plans, we will always respond in no time. Satisfaction of our clients’ needs is the foundation of our business. Hence, we always ensure you get the best attention. In June last year, I was lured into signing up for free web hosting services from an online company. At first they were trustworthy until I realized I was losing important data and constantly receiving error messages. I transferred to Mambo.co.ke and since then I’ve not experienced any serious hitches. Kudos! If for any reason you would like to change your hosting plan either by degrading or upgrading, our team dedicated team will help you. Anytime. We always ensure your files are safe with us. Should you accidentally delete some of your files, we can restore a previous copy of the same. To give you the best possible support, each hosted account created with is assigned to an account manager who handles all your inquiries and general support needs.